Salamander Trust worked together closely with other organisations to support the launch of WECARe+, the first international network for HIV-positive women specific to the Europe and Central Asia Regions, at the International AIDS Conference in July 2010 in Vienna. Please visit our dedicated seven-language website for further details. The Women’s Networking Zone, which formed a free parallel event, open to all and close to the main conference in Vienna, was a hugely popular event. 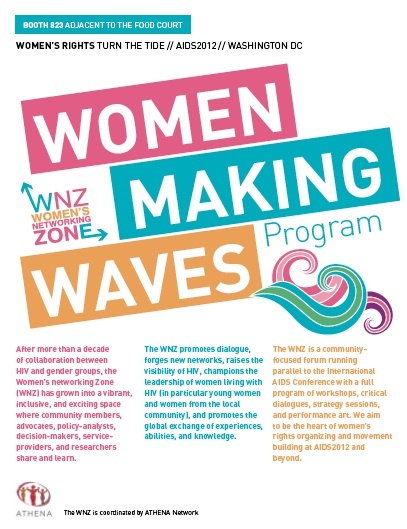 For more details about the Women’s Networking Zone (WNZ) and to read about it and view materials, please visit the womeneurope.net site and click on the resources page.